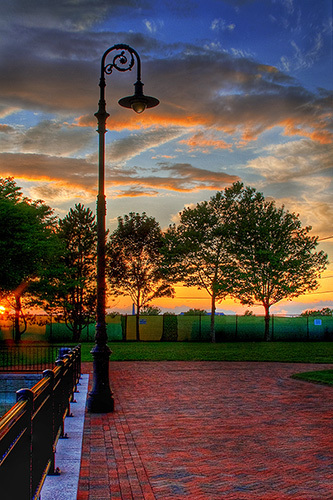 This entry was posted in city, HDR, Landscape, Photography, Sunset, Travel and tagged Canon 28-135 lens, Canon Rebel XT, city, East Boston, HDR, Joe Porzio Park, Landscape, Massachusetts, Photography, Sunset, Travel on July 31, 2008 by vovazinger. 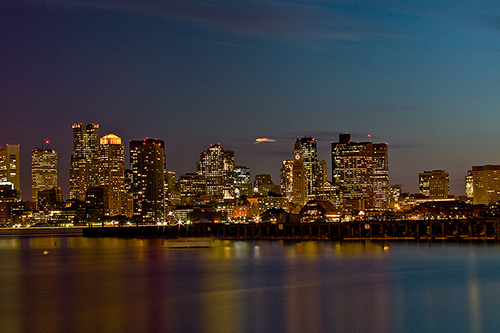 This entry was posted in Boston, city, Landscape, Photography, Travel and tagged Boston, Canon 28-135 lens, Canon Rebel XT, city, Downtown, long exposure, Massachusetts, Photography, Travel on July 30, 2008 by vovazinger. 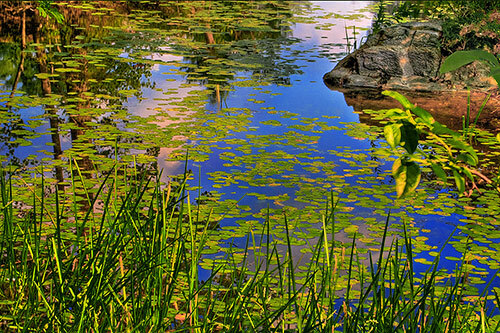 This entry was posted in HDR, Landscape, Nature, Photography, Travel and tagged Canon 28-135 lens, Canon Rebel XT, Collins Pond, Harold Parker State Forest, HDR, Landscape, Massachusetts, Nature, Photography, Reflection, skyscape, Travel on July 29, 2008 by vovazinger. 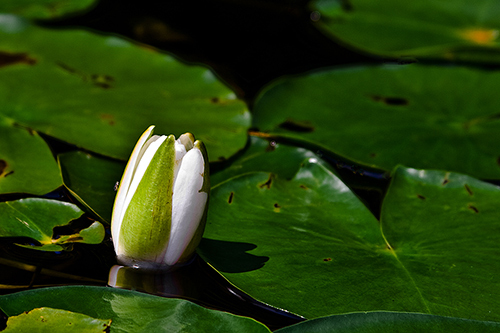 This entry was posted in Landscape, Nature, Photography, Travel and tagged Canon 28-135 lens, Canon Rebel XT, Field Pond, Harold Parker State Forest, Landscape, Lily, Massachusetts, Nature, Photography, Travel on July 28, 2008 by vovazinger. 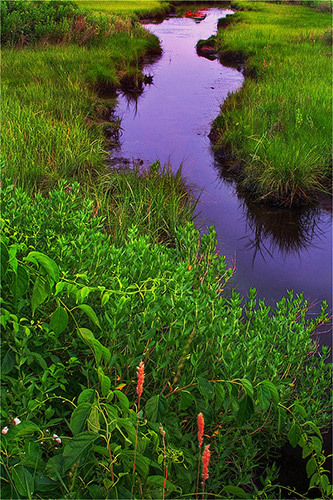 This entry was posted in HDR, Landscape, Photography, Travel and tagged Canon 28-135 lens, Canon Rebel XT, Cape Cod, HDR, Landscape, Massachusetts, Nature, Photography, Travel, Twilight on July 26, 2008 by vovazinger. 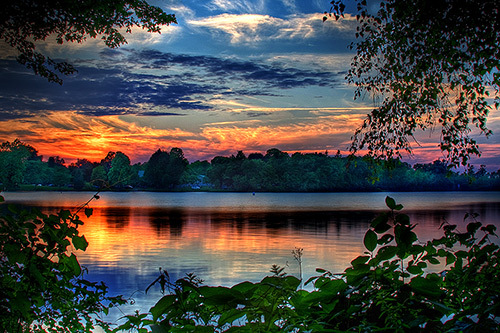 This entry was posted in Boston, HDR, Landscape, Photography, Sunset, Travel and tagged beach, Canon 28-135 lens, Canon Rebel XT, HDR, Landscape, Massachusetts, Photography, Quannapowitt Lake, Sunset, Travel, Wakefield on July 24, 2008 by vovazinger. 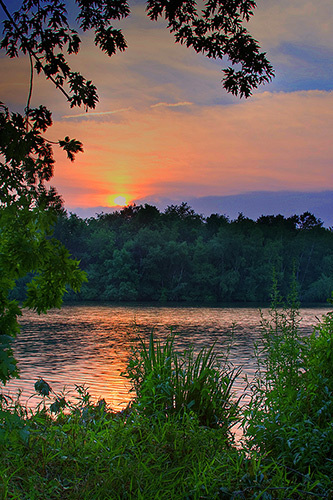 This entry was posted in Boston, HDR, Landscape, Photography, Sunset, Travel and tagged Boston, Canon 28-135 lens, Canon Rebel XT, Charles River, HDR, Landscape, Photography, Sunset, Travel on July 23, 2008 by vovazinger.